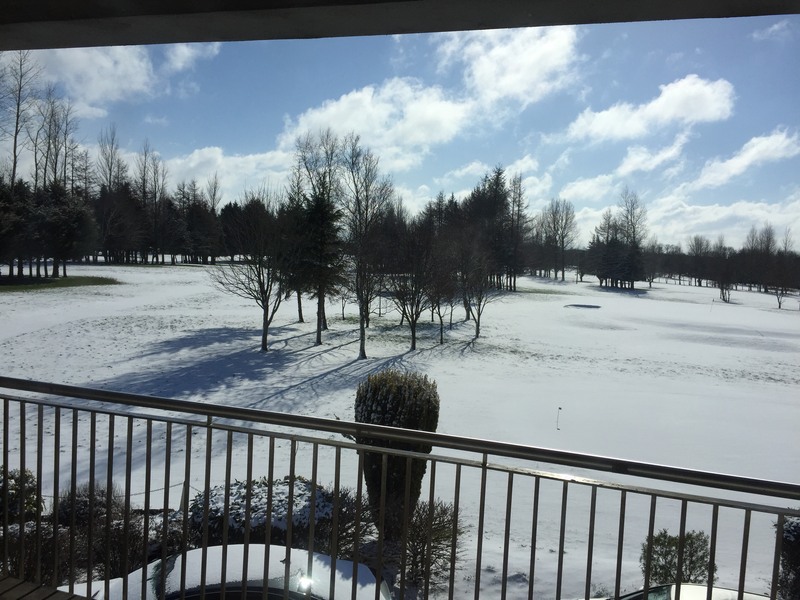 Templemore Golf Club Balcony view of Beast from the East V Storm Emma aftermath. Beast from the East-V- Storm Emma; After a fantastic weather day with blue sky’s last Sunday 25th. for the Captains Drive-in anticipating a great start to the Golf Season. Nature turned on wed. 28th. and instead we had the greatest competition in a generation “Beast from the East-V- Storm Emma”. The clash of both has disrupted all of our activities until the course gets ready again for to make another start to the Golf Season. All competitions will be rescheduled and listed in the Locker room and on the club web site news. Names for the Spring League; There are 8 places left on the Spring League list. If you cannot get into the club house, phone or text Liam 087 4115773 to put you name onto the selection list. Entry fee €20. Don’t delay give this league your full support. 50/50 Lotto; The 50/50 Lotto will be commencing as soon as possible. Full support by all members will be required to make this Lotto a great success. All funds will be for the development of the course, the replacement and purchase of new machinery that will improve our course conditions. 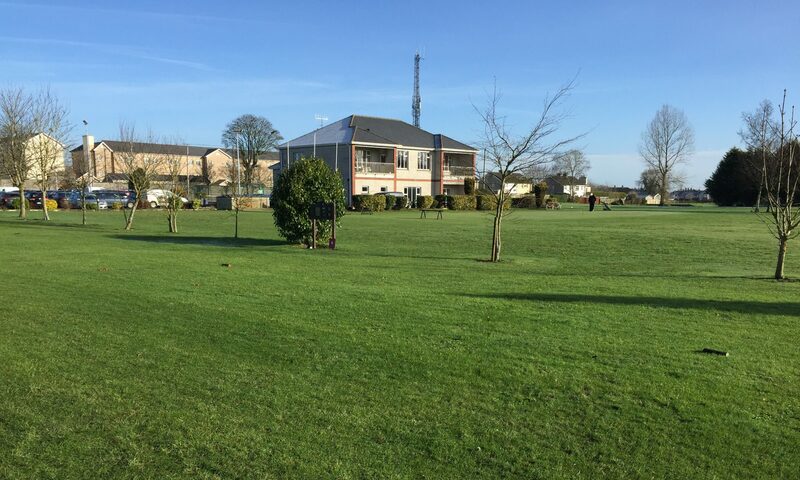 Green Fee Reminder; The Green Fee for 2018 is now €10 for 9hole or 18 hole. “There is just one rate”. Seniors, Thursday 1st. March; Again, due to the “Beast from the East-v- Emma snow storm” the event got cancelled. All is looking well for this Thursday 8th. March. Your Swing Thought by Bubba Watson; “The key is that you have to think about the shot, and when I say that, I mean you have to think about your target, not your swing. You don’t want your mind to create the bad shot. You want to think about your target, and that’s all you want to think about. You have to think about the target and not focus on anything else”.